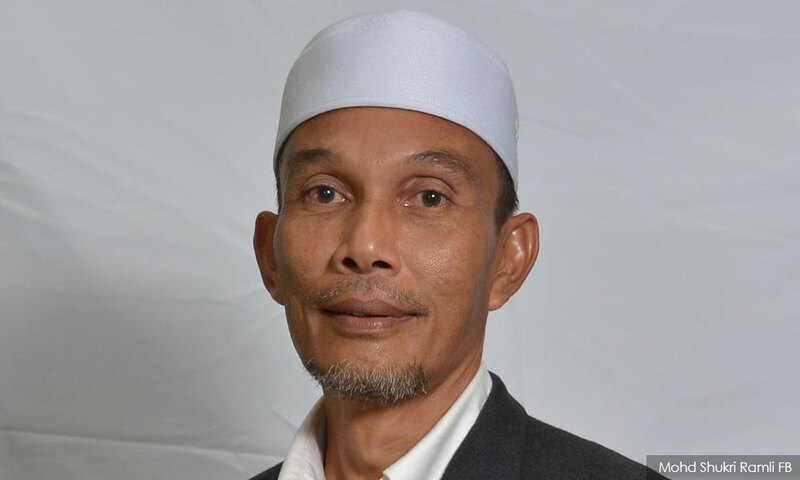 Sanglang assemblyperson Mohd Shukri Ramli (above) was quoted by the Harakahdaily portal as saying that the period sufficed for a small state like Perlis. "One day is enough since there are no bills being presented. "However, every representative is given the chance to ask additional questions during the exco members' question-and-answer session," he was quoted as saying in Kangar. Perlis, the smallest state in Peninsular Malaysia, has only 15 state seats. It is one of the two states led by the opposition coalition BN, the other being Pahang. The bulk of the Perlis' state seats (nine out of 15) are held by BN while PAS holds two. After the 14th general election, PAS decided to become "BN-friendly" saying this was for Muslim unity. Meanwhile, Guar Sanji assemblyperson Mohd Ridzuan Hashim was quoted as saying that he was satisfied with the one-day session. "Although there were no debates, we were allowed to ask additional questions. "We use this opportunity to put forward the people's issues," said Mohd Ridzuan. According to the portal further, some 34 questions were put forward during the sitting.